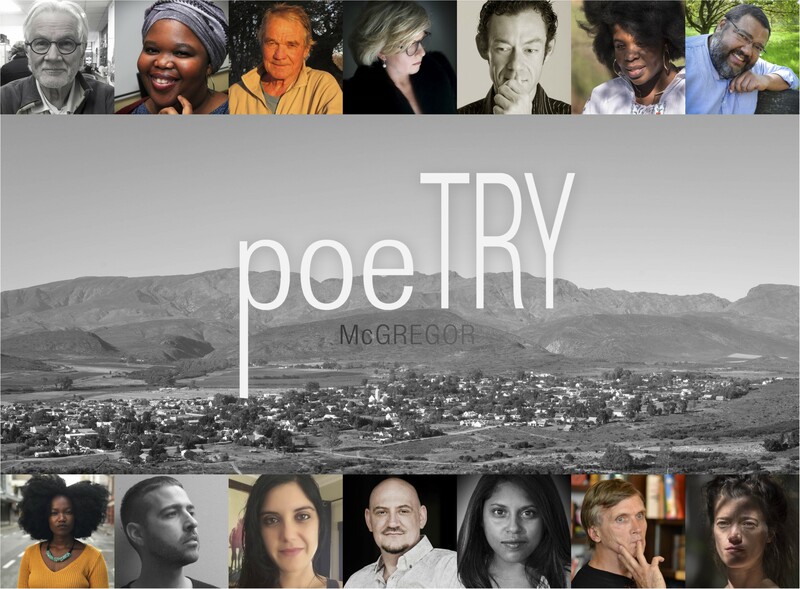 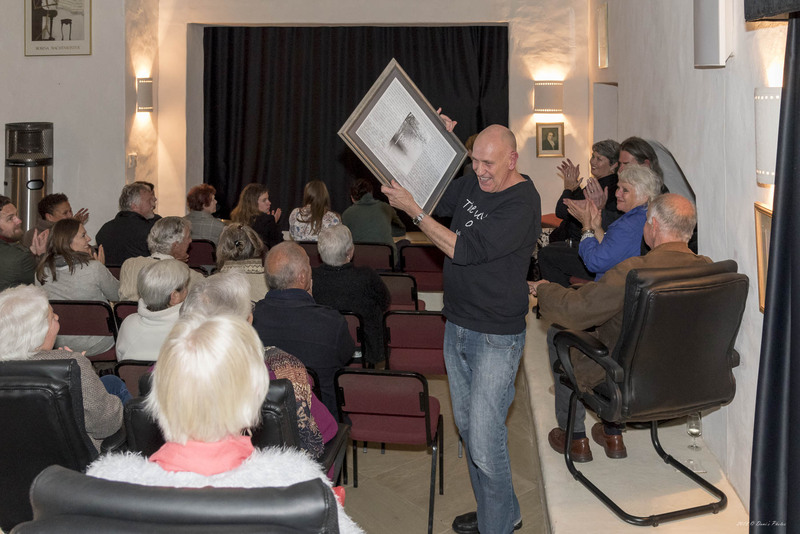 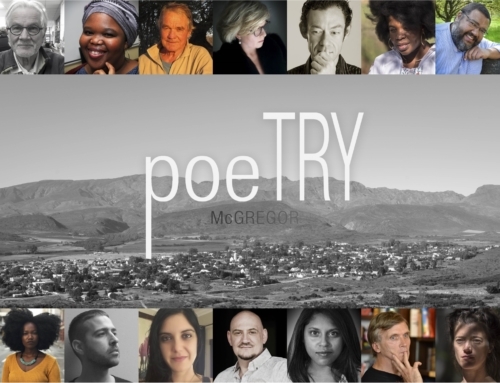 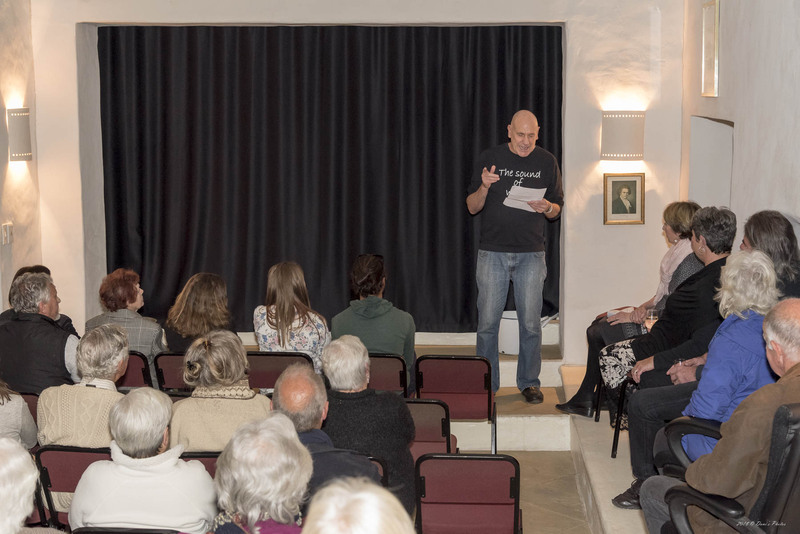 On Wednesday the 19th of September an event was held in McGregor’s beautiful little theatre, Wahnfried, to thank the support team of the Poetry in McGregor. 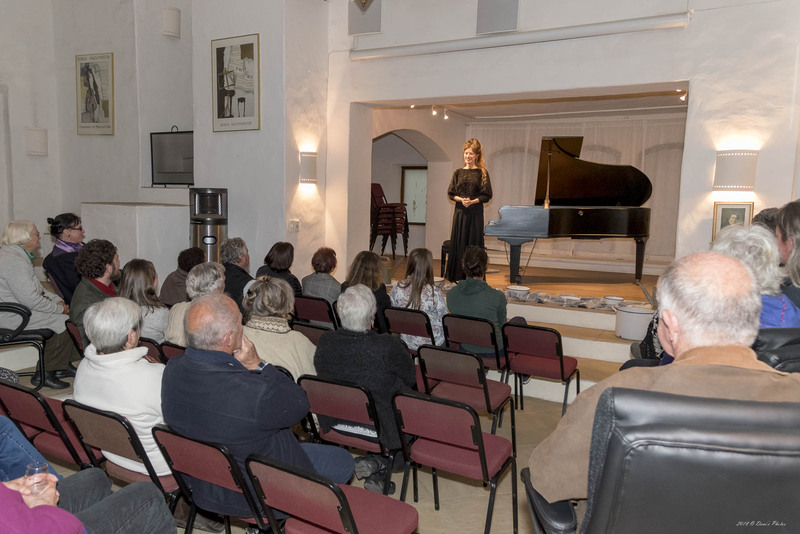 The evening started off with a cocktail party and was followed by a piano recital by Lara Kirsten. 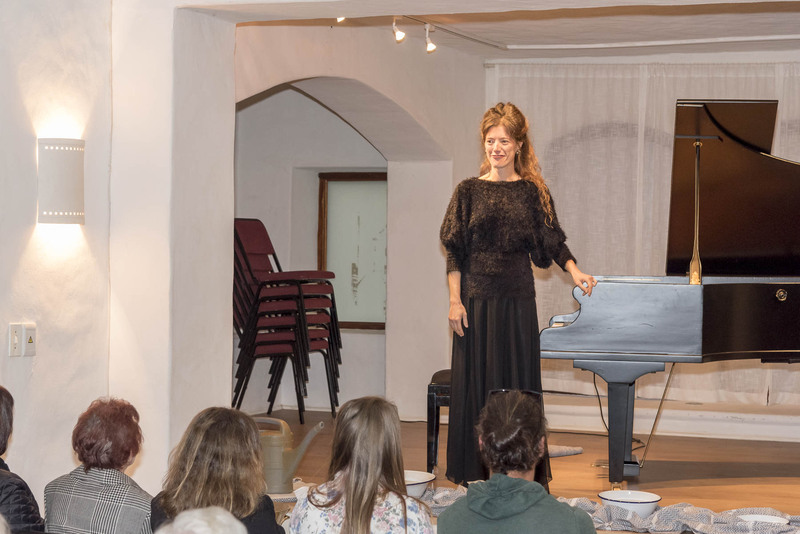 Lara had very kindly and generously offered to give an additional performance of her piano recital called The Resonating Drops for the benefit of the Poetry in McGregor committee members, accommodation and venue hosts and other invited guests who had helped in some way or another to support the recent Poetry in McGregor Festival. 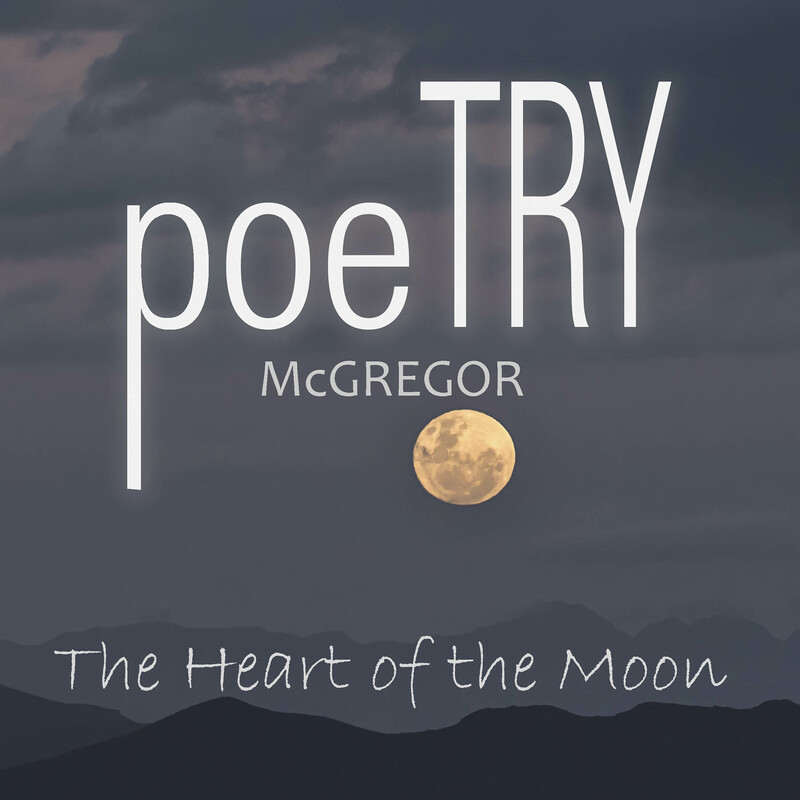 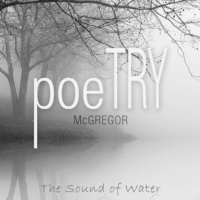 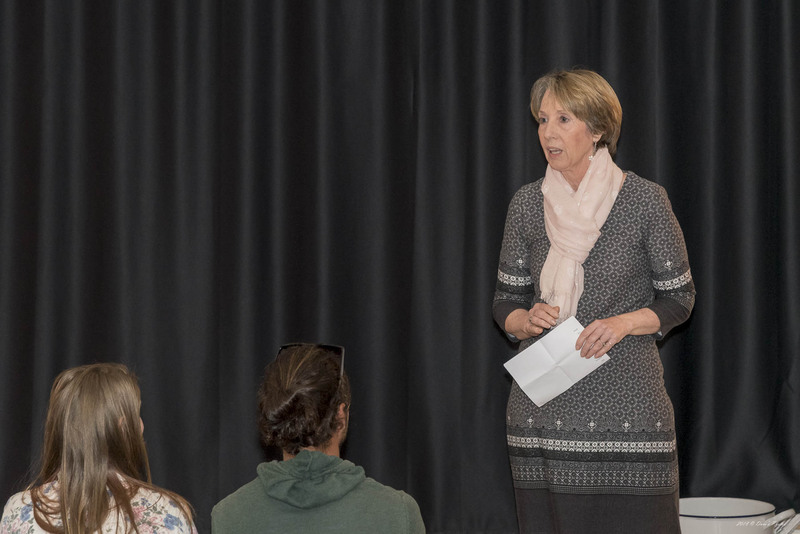 This was the perfect opportunity for Billy Kennedy, chairman, and Jennifer Johnson, co-ordinator, of Poetry in McGregor to report that the 2018 “Poetry in McGregor Festival” weekend had been the most successful to date – in terms of range of presentations by the poets, the ticket sales and attendance (despite the weather!). 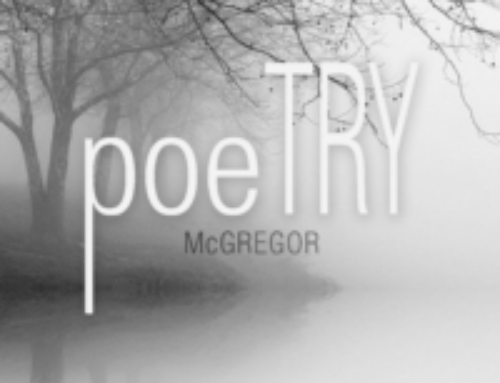 There are now some funds in the kitty to give support to selected local McGregor community projects.